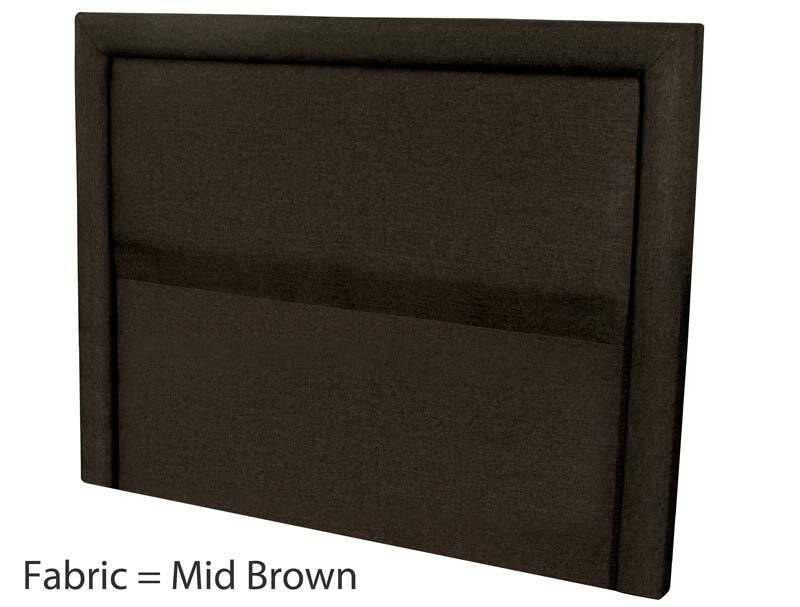 The Milan is a new headboard from Sleepeezee and is the same style as the Venice apart from the Milan is a floor standing headboard. 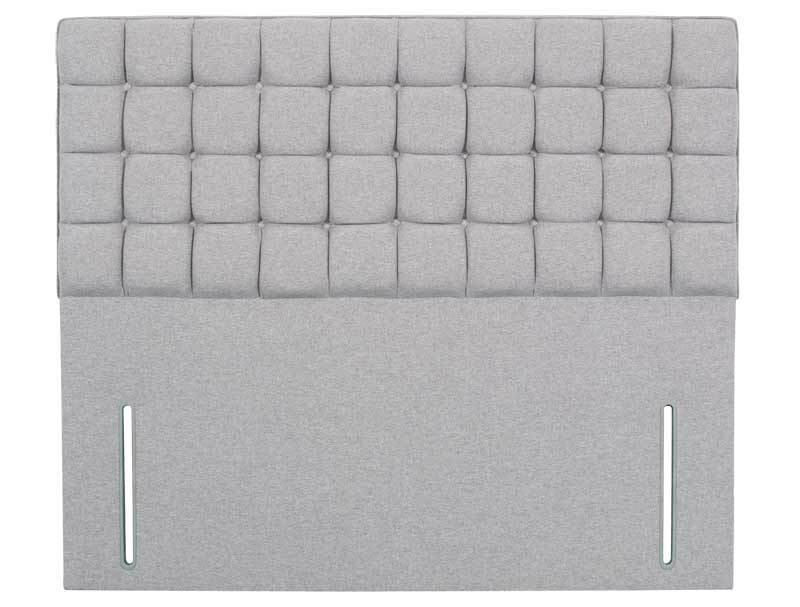 This Sleepeezee internet collection of headboards is now only 1 design in 2 forms on legs as the Venice and floor-standing as Milan. 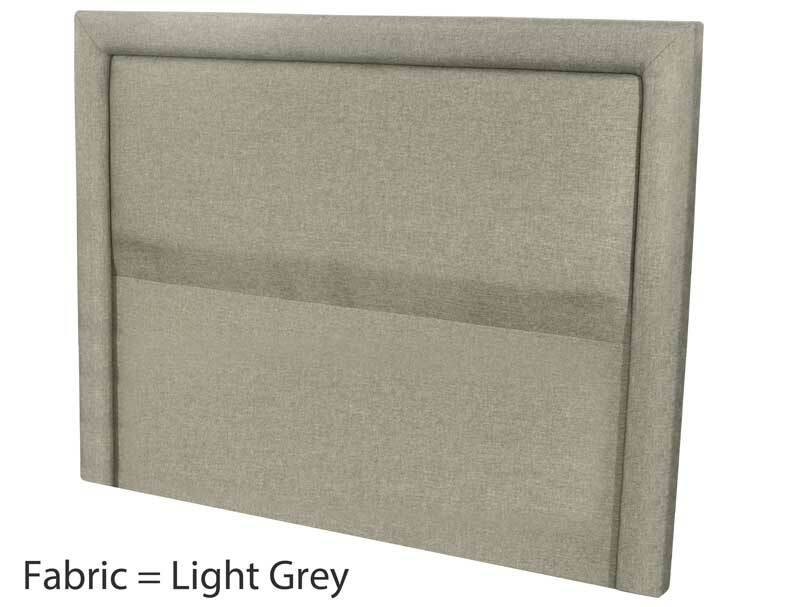 Both of which offer a plain board finish with a border around the edge. 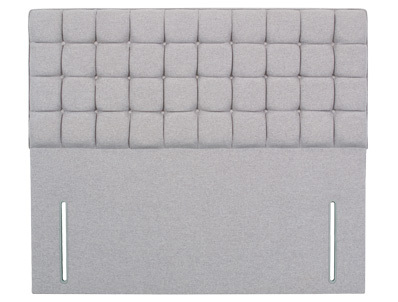 This headboard is available in 5 fabric colours, cream, dark grey, light grey, light brown and mid brown.